For us Kansans, the presidential election is a reminder we’re flyover territory – if a White House candidate stopped here, it was to refuel on his way to a state that matters. Pile on millions spent by Not-so-Super PACs and a local ballot issue on water fluoridation, for crying out loud, and it’s enough to make one want to pack it in on this Election Day. But, thankfully, there’s always some music to rouse my rabble in uncertain times. Musicians follow the news, of course and they’ve got the microphone and the tape to let us know how they feel. RY COODER’s been making excellent roots music for four decades now, in the beginning putting his slide guitar and stamp on old blues and country songs and making them his own. 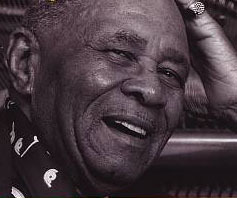 For the last decade, though, he’s been writing short-story-worthy albums that tell stories of his native California and its people. It’s music with edge and a strong viewpoint, none more so than the recent Election Special. Cooder, like many Americans, is none to happy with the state of the nation, and the powers-that-be that be doing it to regular folks. Song titles like “Guantanamo,” “Take Your Hands Off” and the “The Wall Street Part of Town” do more than hint at his displeasure. “Mutt Romney Blues” takes a poke at Mitt from the perspective of his roof-riding dog, and “Brother is Gone” slowly and surely swipes at Wichita native sons Charles and David Koch with its deal-with-the-devil tale. Also on my mind — and never far from my heart, as he opened my first two concerts in 1979 – is IAN HUNTER. The English-born rocker made his rep with Mott the Hoople of “All the Young Dudes” and “All the Way from Memphis” fame at the turn of the 1970s, and has spent the past half-dozen years in a mighty artistic renaissance. Not that he ever went away, as he’s been kicking out solid to better records for many years, but he’s been writing and rocking with even greater vigor, it seems. Seems this guy of 73 tapped a fountain of youth (fluoridated, one hopes). 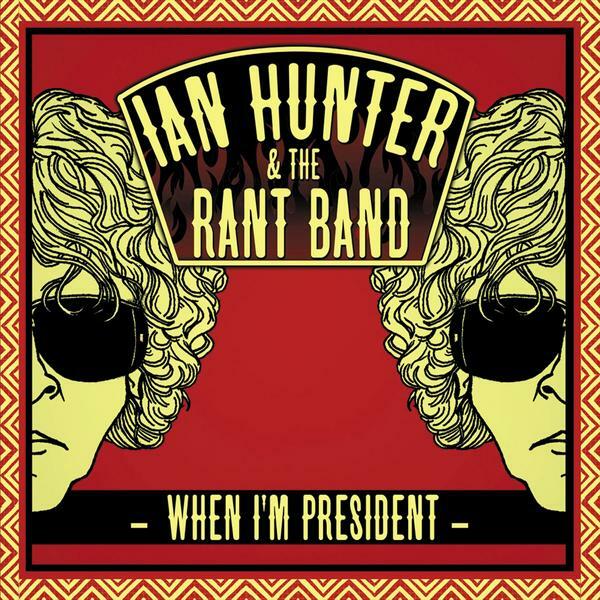 Hear “When I’m President” on YouTube or download it for free here. 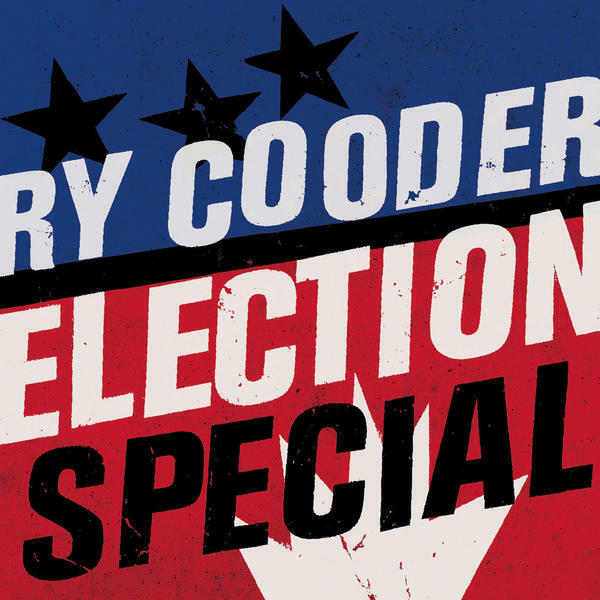 Hear all of Ry Cooder’s “Election Special” here.